The Jacobs Allen Team of Gennie, Frances, Carl and Keith, pitted their wits against Bury’s finest teams last evening at the annual Bury Abbey Rotary Club Test The Town Quiz and came out overall winners! Thank you to the Bury Abbey Rotary Club for presenting yet another challenging contest and to the Apex for providing the venue for such an event. 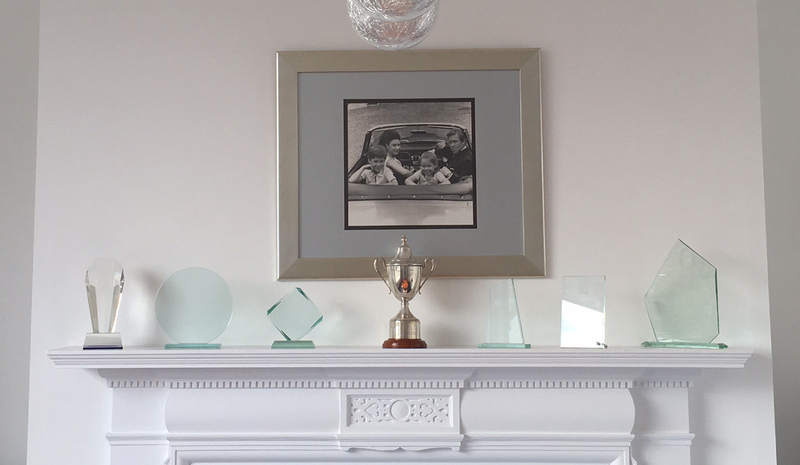 We look forward to defending our title in 2018 in the meantime the trophy has taken pride of place in our meeting room.